Interior signs encompass a wide range of signs and graphics that must be installed with the highest level of professionalism and detail. We can install all types of interior signs and graphics such as interior wall letters and logos, window and door graphics, door signs calling out specific departments or individual offices. ADA signage, directory signs, and many other types of signs with an unlimited spectrum of sizes and materials. Interior signs are needed for many different types of businesses such as retail stores, office buildings, hospitals, nursing homes, airports, government offices, municipal buildings, museums, restaurants, schools, universities, apartment buildings, apartment complexes, office complexes, department stores, prisons, factories, and any interior space that requires identity, or directional signage to show branding and guide you safely from and to different sections of the store or building. 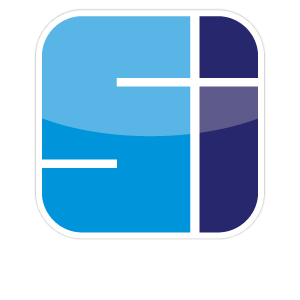 Sign Installation Inc. offers a full selection of ADA and wayfinding signage to meet any need or work scope. We install ADA and way finding signs in hospitals, schools, government facilities, shopping malls, office buildings, sports stadiums and many other types of buildings and facilities that require these types of signs to meet the united states ADA compliance.